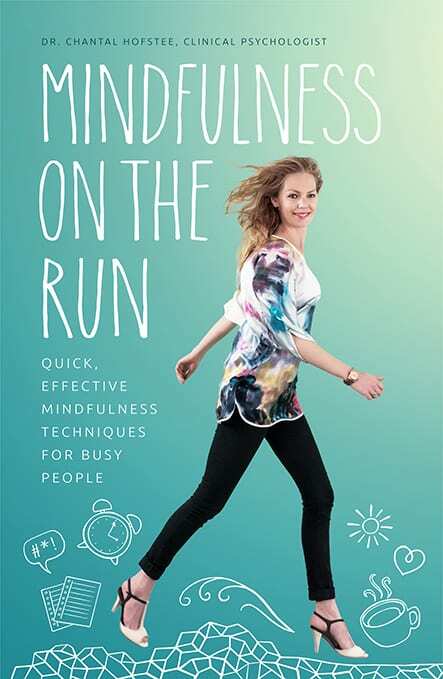 Dr Craig Hassed is an internationally recognised expert in mindfulness who has been instrumental in promoting mindfulness as a simple and accessible technique for enhancing wellness, preventing and managing illness, and improving performance within health, educational and corporate settings. He is the founding president of the Australian Teachers of Meditation Association. 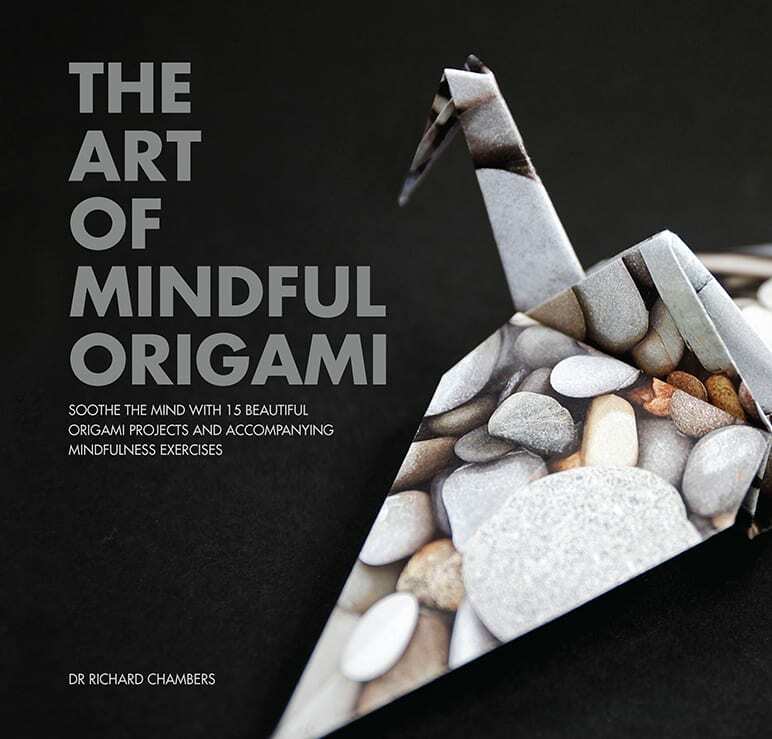 “Create a mindful sanctuary” Major 6 page feature on mindfulness, with Dr Craig Hassed. Click here to read in full. 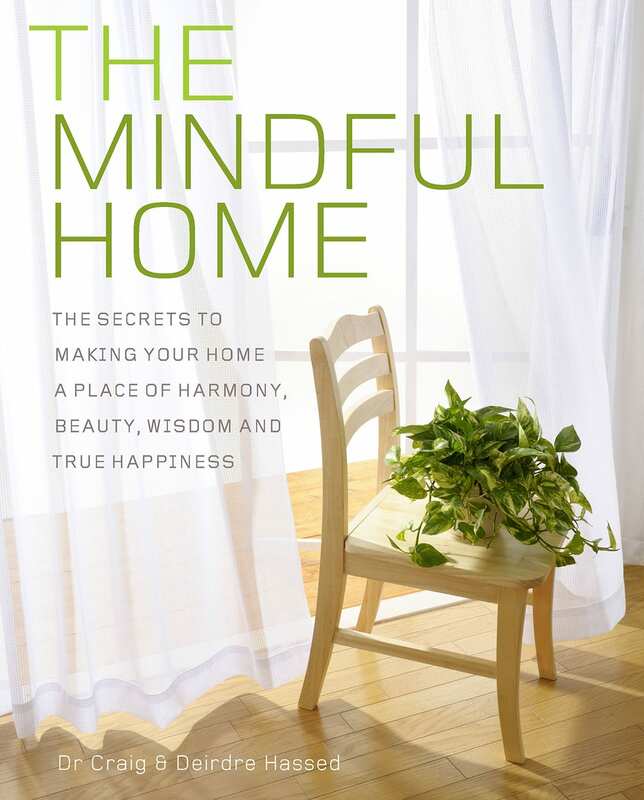 “As mindfulness gathers momentum in our lives, 2017 could be the year of bringing the lifestyle trend into your home” – Extensive feature and terrific exposure for this backlist book. Click here to read the interview in full. 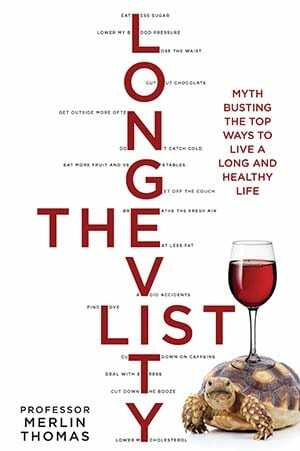 Often our lives are so busy that we forget to reflect on the important issues that underpin our relationships, careers and family life. But reflection is essential. 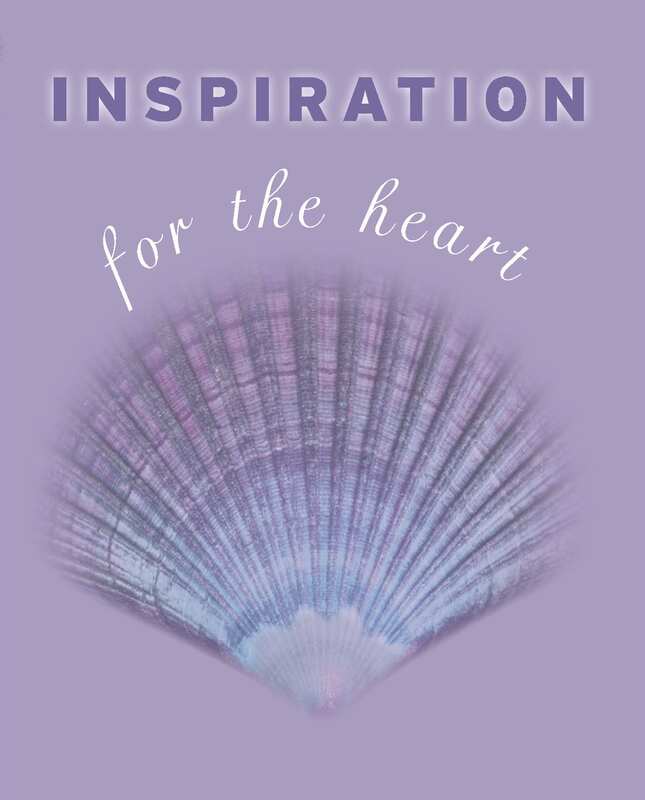 From enjoying the present moment to using your imagination to its greatest potential, each page insightfully provides a catalyst for your own reflection. If you apply the wisdom in this book to your life, you are sure to benefit, but the currencies in play may be patience, empathy and love rather than those of the material kind.